The past two decades have seen an explosion of research on Postclassic Mesoamerican societies. In this ambitious new volume, the editors and contributors seek to present a complete picture of the middle and late Postclassic period (ca. AD 1100-1500) employing a new theoretical framework. Mesoamerican societies after the collapse of the great city-states of Tula and Chichen Itza stand out from earlier societies in a number of ways. They had larger regional populations, smaller polities, a higher volume of long-distance trade, greater diversity of trade goods, a more commercialized economy, and new standardized forms of pictorial writing and iconography. The emerging archaeological record reveals larger quantities of imported goods in Postclassic contexts, and ethnohistoric accounts describe marketplaces, professional merchants, and the use of money throughout Mesoamerica by the time of the Spanish conquest. The integration of this commercial economy with new forms of visual communication produced a dynamic world system that reached every corner of Mesoamerica. 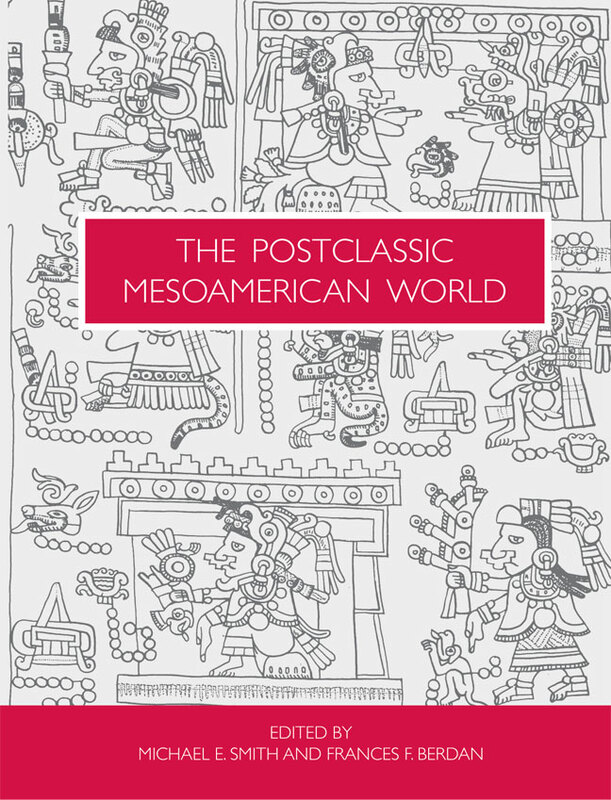 Thirty-six focused articles by twelve authors describe and analyze the complexity of Postclassic Mesoamerica. After an initial theoretical section, chapters are organized by key themes: polities, economic networks, information networks, case studies, and comparisons. Covering a region from western Mexico to Yucatan and the southwestern Maya highlands, this volume should be in the library of anyone with a serious interest in ancient Mexico. "This is an impressive reference and guide to the Mesoamerican Postclassic period."